The 2016 Sinquefield Cup is an elite international event, featuring 10 of the strongest chess players in the world. 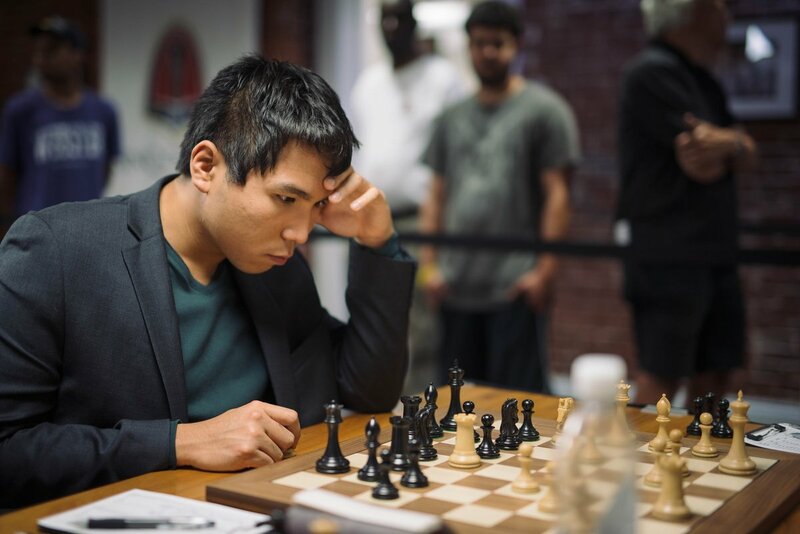 Over the course of nine rounds, these competitors will battle for $300,000 in prize money, points toward the Grand Chess Tour, and the coveted title of 2016 Sinquefield Cup Champion. 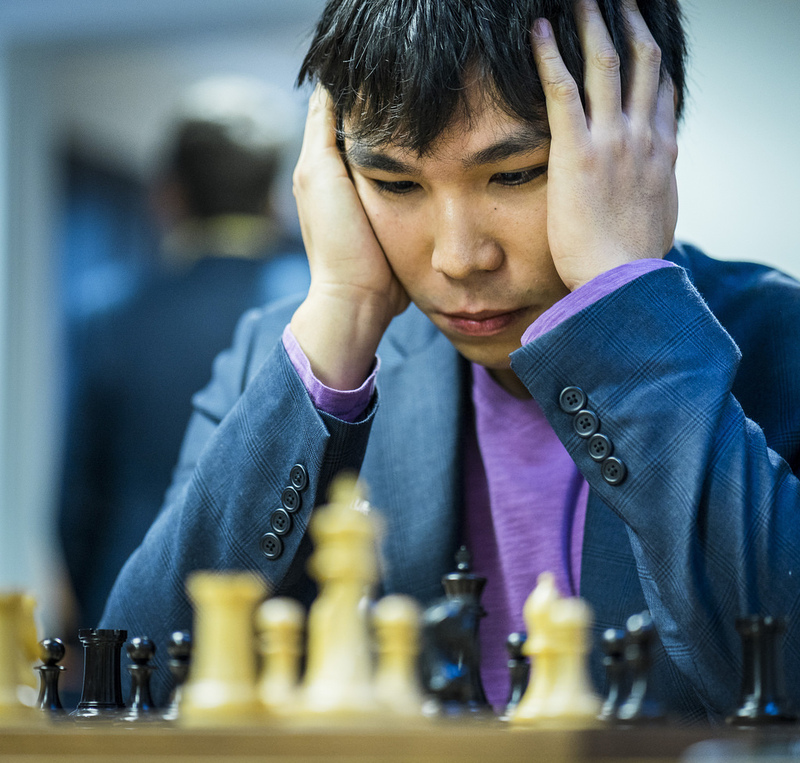 With a score of 5.5 out of 9 games, with draws in the last three games, Wesley So emerged as the victor in this year’s Sinquefield Cup, the third leg of Grand Chess Tour 2016. 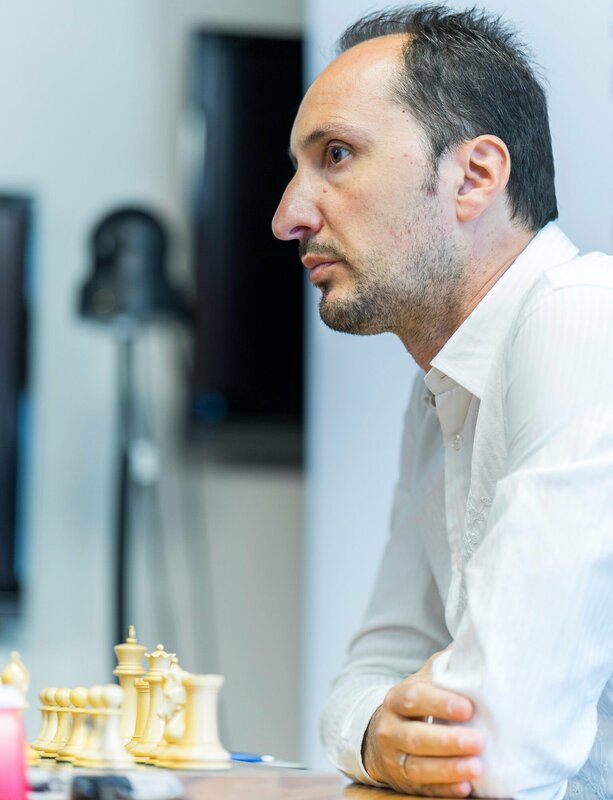 That, despite of in the last round, Veselin Topalov had a winning position, which would have guaranteed him playoff games against So to determine the ultimate champion. 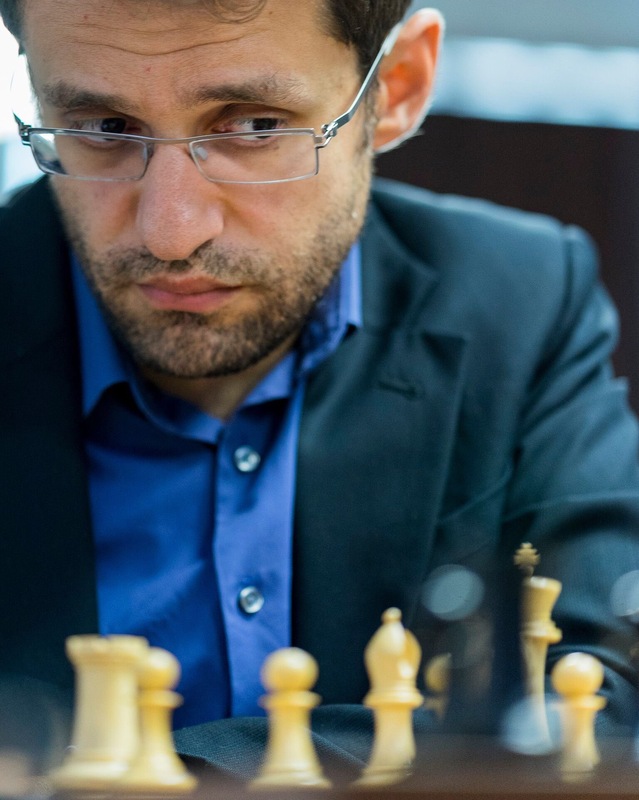 Although Levon Aronian lost to MVL in Round 6, he regained composure after Round 8 of Sinquefield Cup 2016, as he defeated the American Hikaru Nakamura, to be back in contention for the title. Also, in Round 8, Peter Svidler had his first win in the tournament, this time against Anish Giri. Levon Aronian in Sinquefield Cup 2016. Photo credit: Grand Chess Tour. What have we discerned from this round? 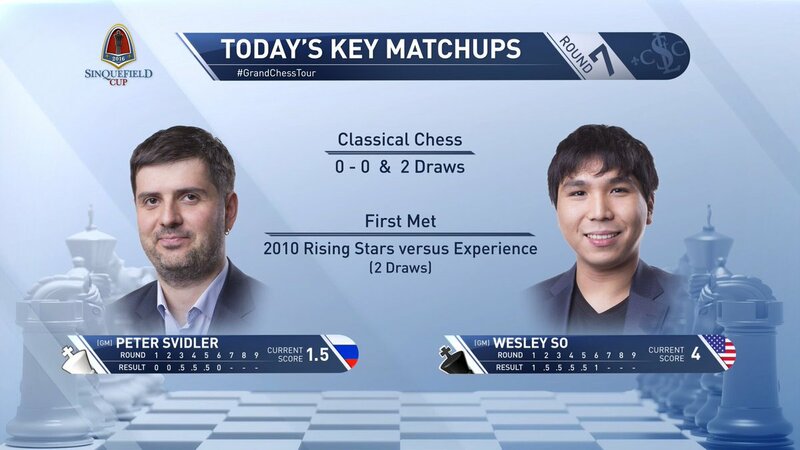 Apparently, Wesley So has yet to beat Peter Svidler in his lifetime. The gladiators of chess cross swords once again, right now. That’s how GM Maurice Asheley describes what happens in Round 7, which is coming up soon! Stay tuned for more updates from Sinquefield Cup 2016. Replay all the games in Sinquefield Cup 2016. After we’ve seen 14 draws out of 15 games in the last three rounds, we finally saw real action in Round 6 of Sinquefield Cup 2016. 3 out of 5 games were decided, the biggest of which was where Wesley So beat the tournament leader at the start of this round, Veselin Topalov, and reclaim the solo lead, and with a clear half point lead this time. It’s rest day today for the Sinquefield Cup 2016, so we just let GM Maurice Ashley do the recap and show us what happened in Round 5. Former FIDE World Champion Veselin Topalov beat China’s No. 1 Ding Liren in Round 5 of Sinquefield Cup 2016 to take the lead from the rest of the pack. GM Maurice Ashley covers the highlights from yesterday’s Round 4 of the 2016 Sinquefield Cup, third leg of the Grand Chess Tour. Round 5 coming up later in just a few hours.